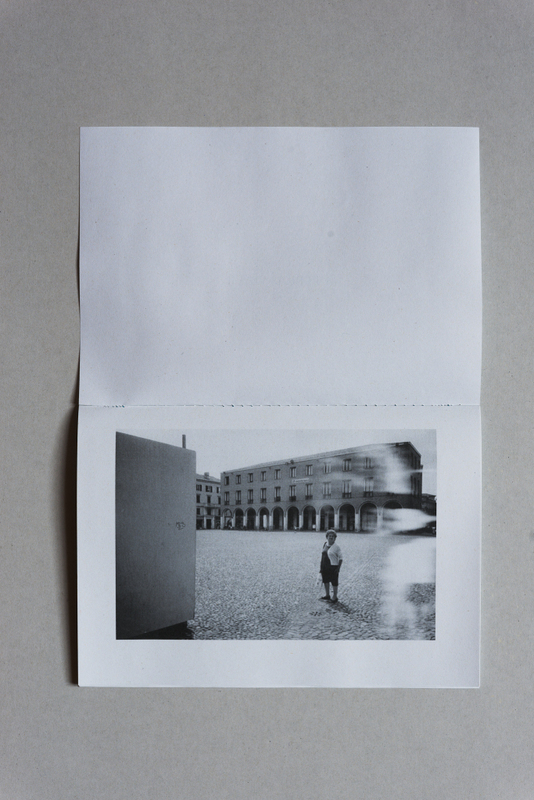 “The book Mia Zia Fiorella is part of a series of verifications. Verification is a word that frequently occurs in italian art related to images. 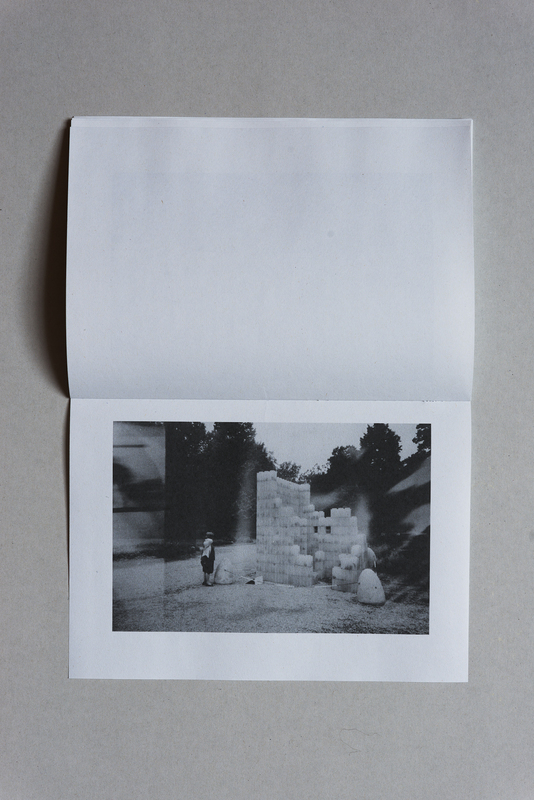 Ugo Mulas’ Verifiche focused on the medium and its specifications; La verifica incerta edited by Alberto Grifi and Gianfranco Baruchello enlighted structures and frameworks in cinematic industry; my work draws attention on the subjects, therefore on the photograph as a document.